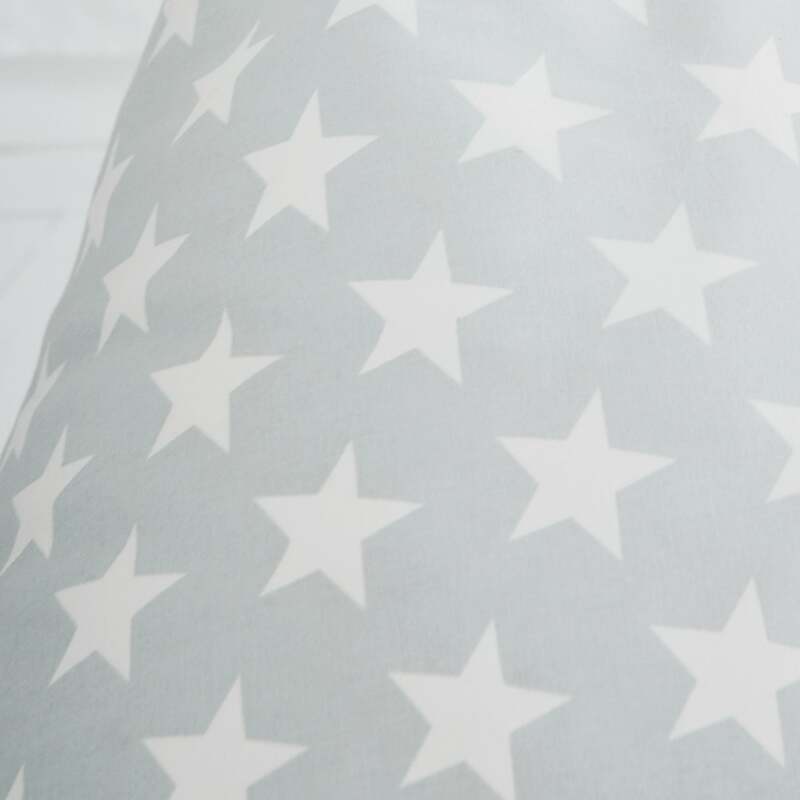 Washable Bean Bag, Grey Star | Great Little Trading Co. Washing instructions: Cotton Cover is washable at 30 degrees. Remove the liner containing the beans before cleaning. We just love this comfy bean bag: it's easy to move around, and it has a practical, machine washable cover so it'll stay gorgeous for longer. All in all it's a brilliant seating plan for kids! Apart from the brilliant, washable cover they're also extremely tough, being made out of 100% cotton with a separate inner bag of beans, a concealed zip and a useful carry handle. It's also available in a range of designs. This exclusive Grey Star design is also available as Children's Curtains, Rugs & Wallpaper, as well as a Children's Sleeping Bag and several pieces of Canvas Storage. Washing Instructions:Cotton Cover is washable at 30 degrees. Remove the liner containing the beans before cleaning.